This not only meant no gambling but also extended to serving his country, though it didn’t stop him joining the Navy. It was there his interest in cards began. 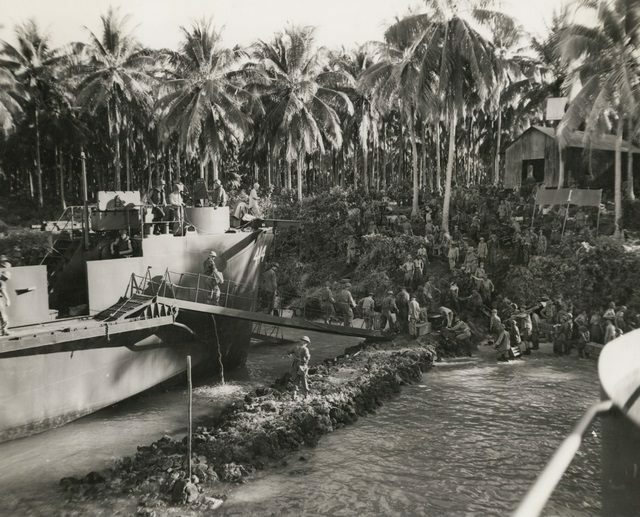 In 1944 he traveled to the South Pacific where he was stationed in the Solomon Islands, at an air base on Green Island. 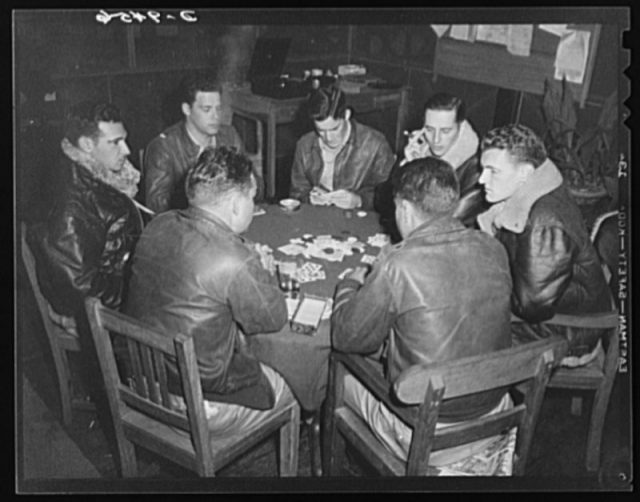 According to a History.com article this year, some believed “he didn’t even know how to play cards.” His job was that of a cargo supervisor but he couldn’t help being drawn toward his comrades and superiors’ downtime games round the smoke-filled table. 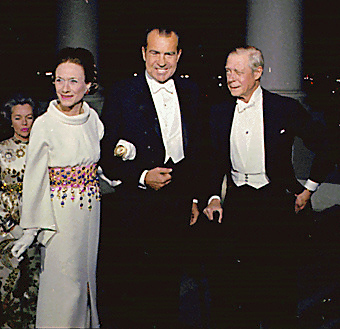 Watching them keep their hands close to their chests and interact in an attempt to trick and bluff clearly inspired Nixon, who at the time was known as “Nick”. He had just entered his thirties. While opinions about his level of ability varied, it is generally acknowledged that he absorbed much in a short space of time. He then went on to apply his experiences facing men across a deck of cards to the political scene. On his return to the US in 1946, he took on and beat Democrat Congressman Jerry Voorhis, with those poker profits leading the charge. He was on the road to the White House, where the stakes were far higher. 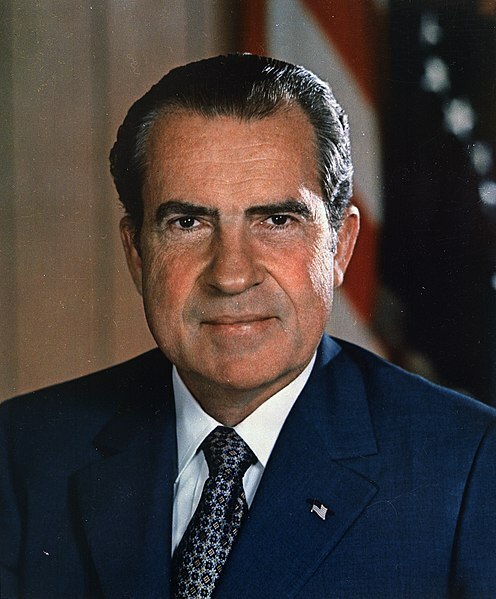 Nixon served as President between 1969 – 74. 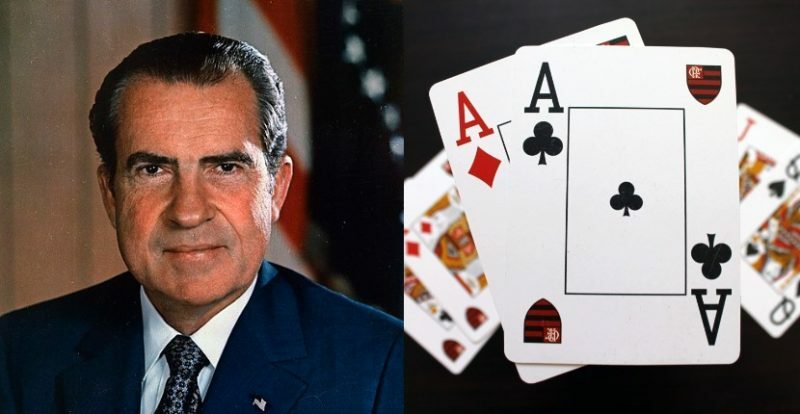 Richard Nixon was not alone when it came to enjoying poker, be it within the confines of the White House or elsewhere. 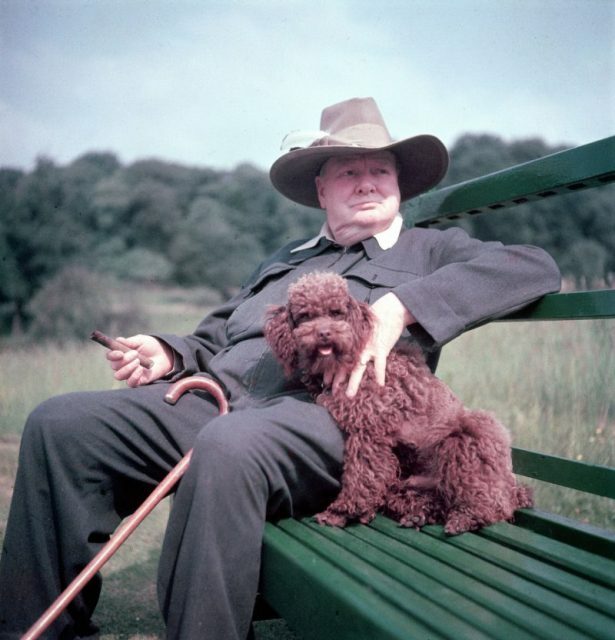 Like Nixon, Harry S. Truman had been playing since his service days, going on to enjoy games with Winston Churchill. 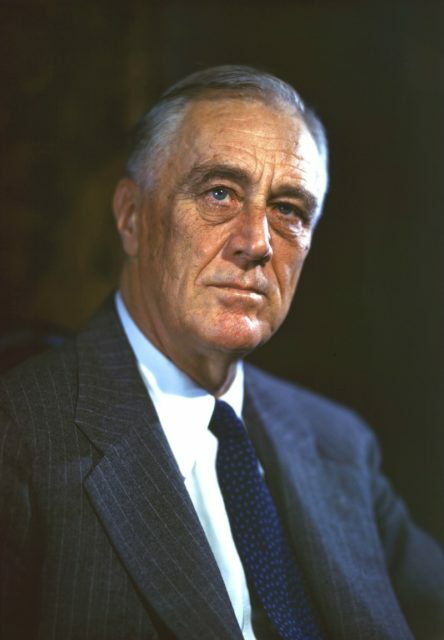 And Franklin D. Roosevelt apparently proved a wily opponent — notably during the regular game he held during Congress’s last session. Once the session was adjourned, Roosevelt would be notified and whoever had the most chips became the victor. It wasn’t that straightforward though. 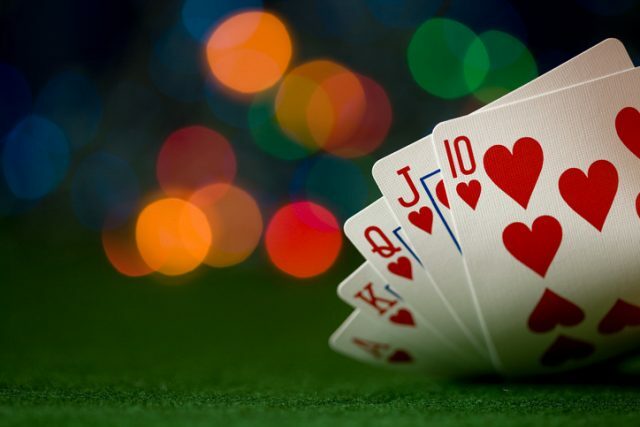 Club Poker wrote, “Legend has it that Roosevelt received a phone call informing him about the end of the session, but contrary to custom, he concealed the information from his opponents in order to extend the evening since was low on chips. As with any gamble, adopting poker tactics to run the nation proved effective in some cases yet controversial in others. The Independent characterizes Watergate as a move that spectacularly failed to pay off. The President’s poker face was well-practiced. But even the most skilled player can build a house of cards that will eventually collapse around their ears.